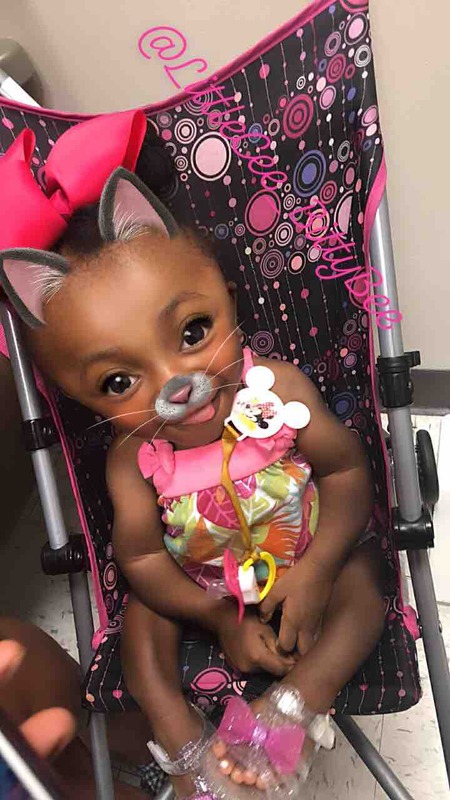 My baby girl , Cyn’niah Burton was born with a rare genetic disease called Osteogenesis Imperfecta Type 3 , which causes her bones to be very brittle and weak , and they fracture extremely easy. 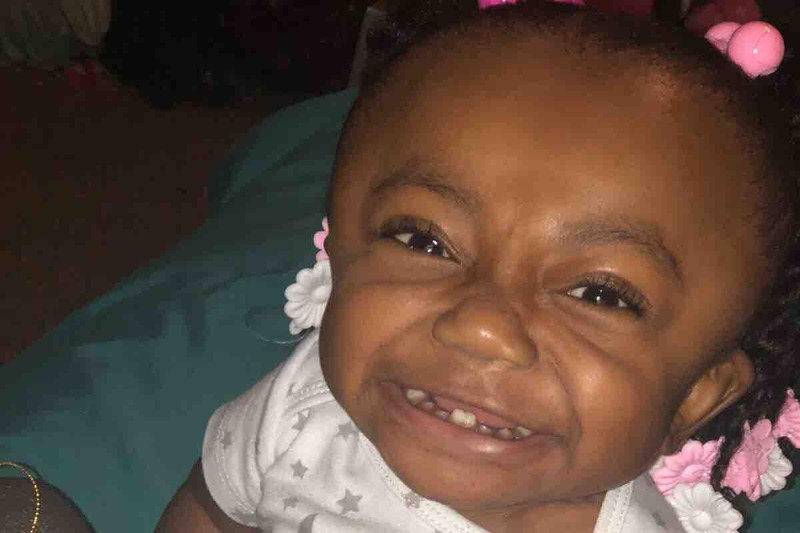 She is due to have surgery on September 6, 2018 which they will add telescoping rods to her legs and thigh bones which extends as she grows, so she may soon be able to apply pressure to her legs enough to stand and one day soon hopefully walk with or without the help of a walker. 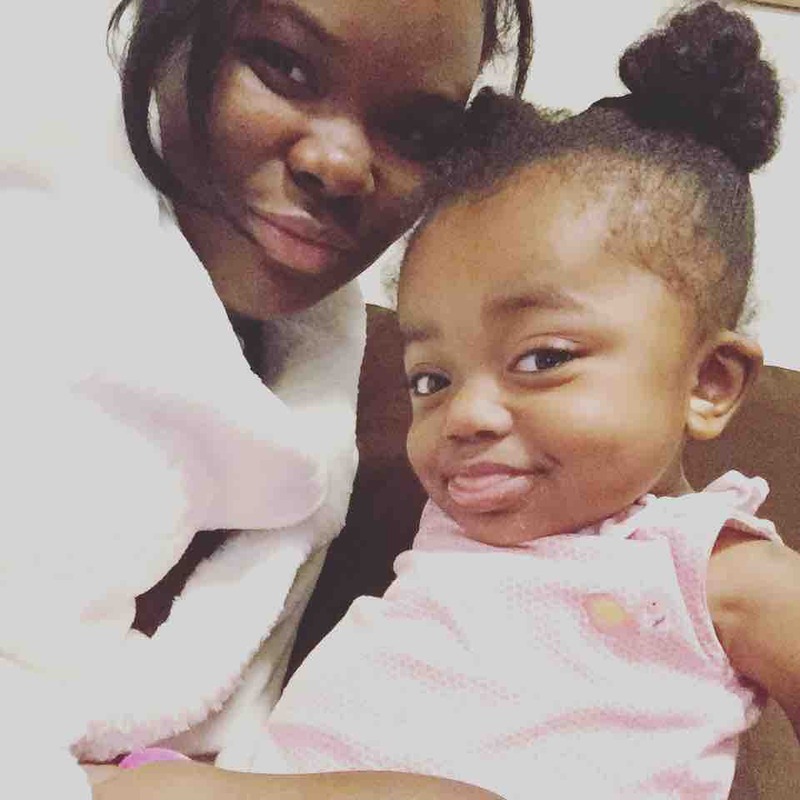 ⚠️Update: Cyn’niah is doing wonderful! She had a successful surgery & is healing great . She is going to require a lot of therapy, and outpatient care , but with God anything is possible. All the donations she received by far has been a real blessing ... she has a lot of medical expenses, and a lot of doctors appointment a head of her ... anything donated is greatly appreciated and will be used towards all her needs . Thanks for loving my baby girl just as much as I do ! Surgery was a success! Baby girl is doing wonderful!! Thanks to everyone who donated it truly help a lot . She is now in therapy , and hopefully she will be standing soon .